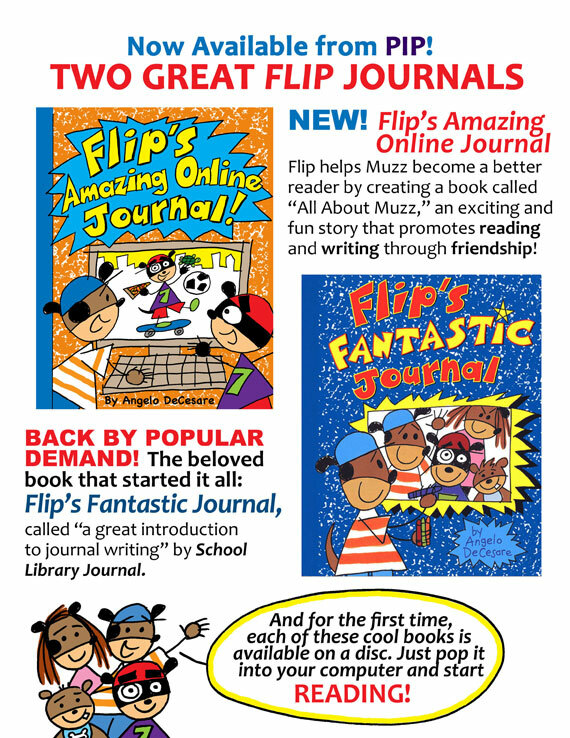 Reading Flip's Fantastic Journal to a class. That's still my favorite part of the program. 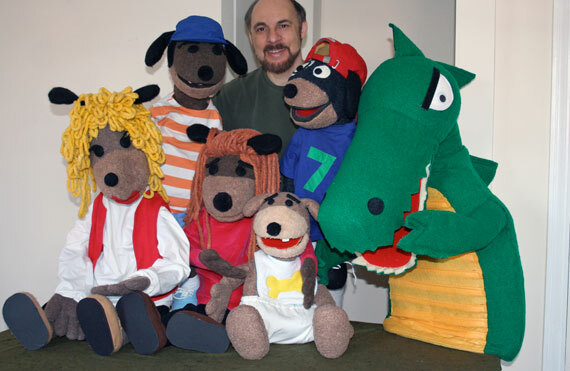 Posing with the wonderful Flip puppets created by artists Pat Pollot and Xun Ye. Drawing Flip from basic shapes. I always love when a child says, "I can do that!" 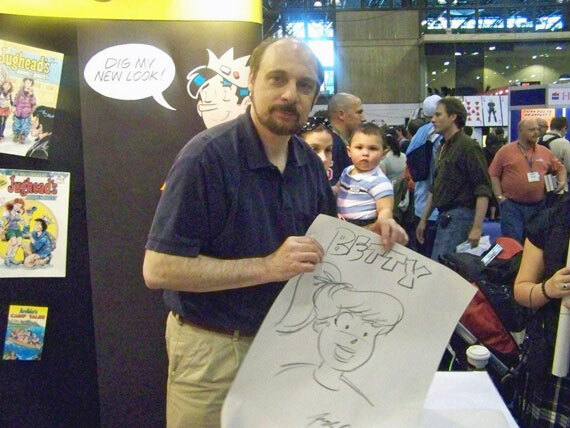 Working the Archie Comics table at the New York Comic Con. The young fan behind me was out of Pampers. 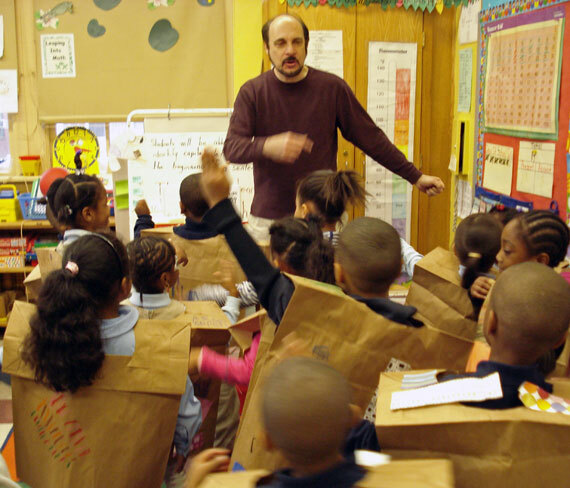 Students make paper-bag jackets as part of PIP's Math Party Journal program. 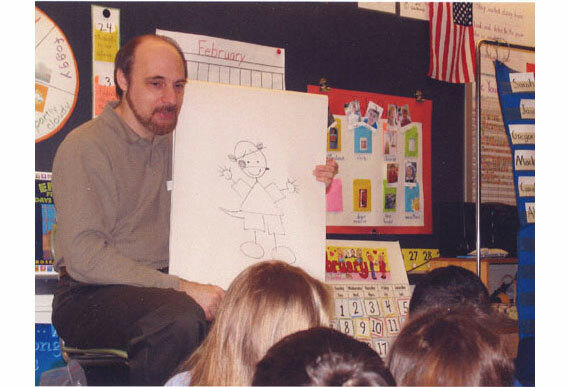 Here I'm leading the kindergartners in Hokey-Pokey Elmo. 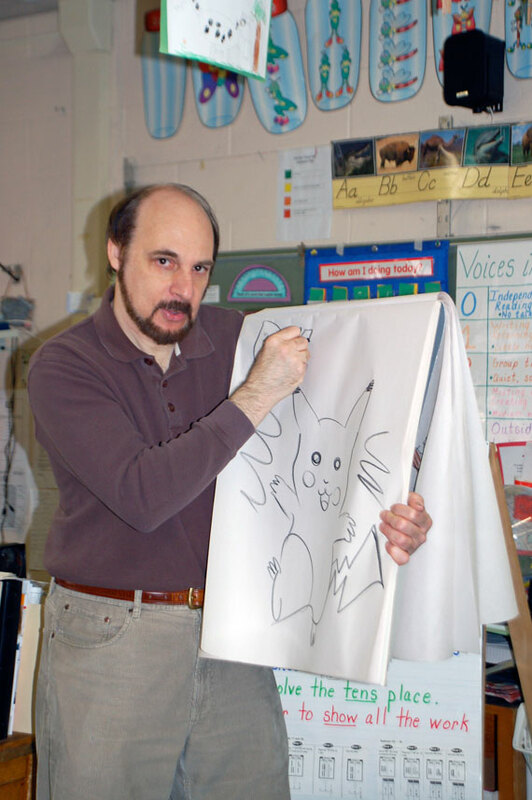 Drawing Pikachu at the end of one of my sessions. 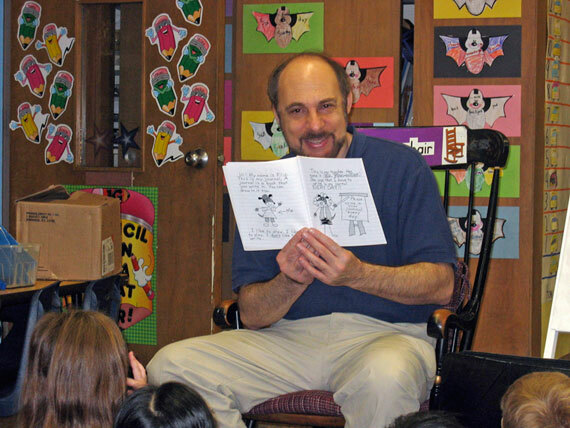 I've given away thousands of these to students. I love to draw! 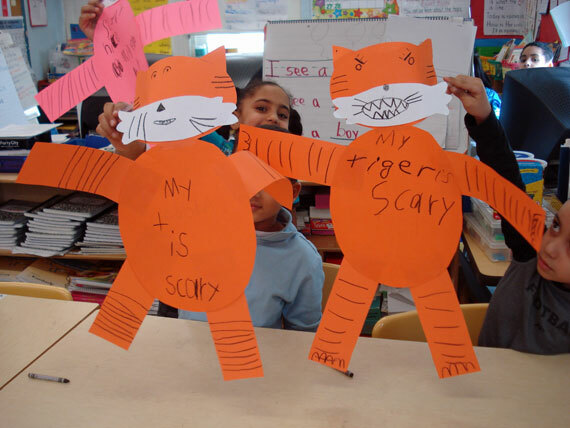 Kindergarten Math Tigers, another wonderful part of PIP's Math Party Journal program. 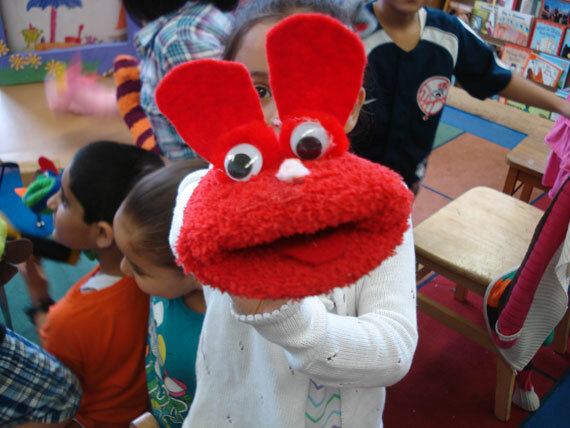 A highly popular element of PIP's Flip's Mighty Memoir program: sock puppets! 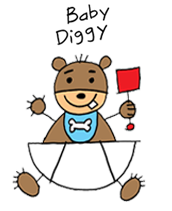 In these videos' learn how to draw the seven main Flip characters. 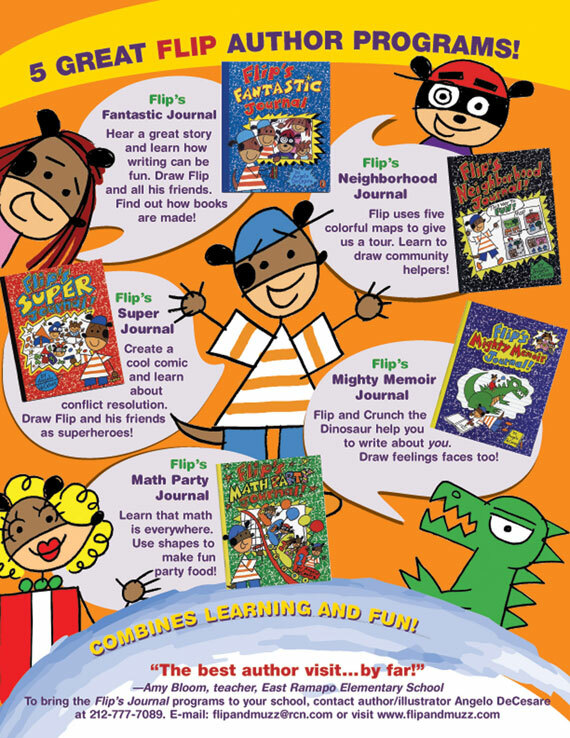 The last video is an overview of my work in the classroom with Flip's Cool Video Journal, my program about anger management.